I took a little detour on my way back towards California from Las Cruces, New Mexico so that I could drive along a stretch of historic Route 66 and enjoy a cold root beer float on a hot afternoon. 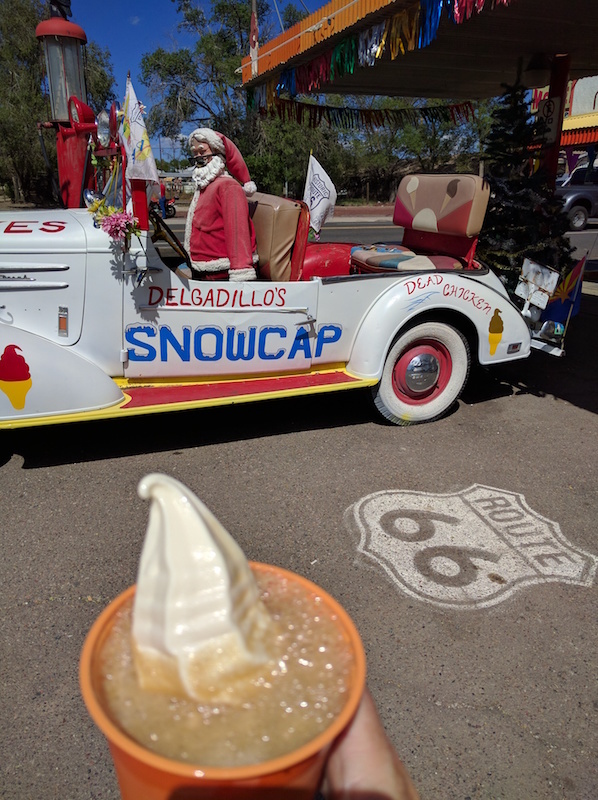 Stopping at Delgadillo's Snow Cap is like driving back in time. These roadside stands and shacks used to be found all along Route 66 from California to Illinois, but today this is one of the few that remains. Of course, now there are lots of tourist souvenirs for purchase, but you still get the sense of what these roadside attractions were like back in the days before the freeways. Take some time to stroll along this stretch of Route 66 in Seligman, Arizona to visit the gift shops and restaurants. It's a lot of fun and a very unique part of America's car culture. 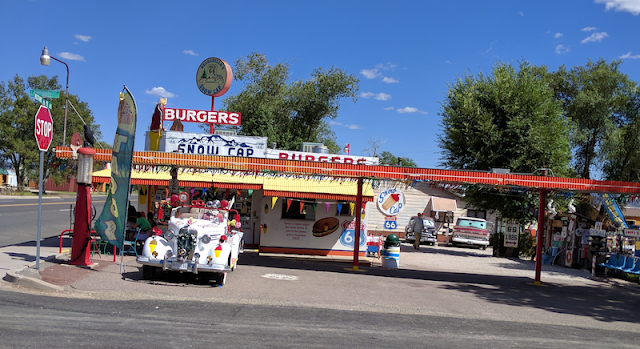 You can drive a 20 or so mile stretch of the original Route 66 from Seligman. This two-lane highway takes you away from the busy interstate freeway to give you a feeling of how it was to drive back in the days before the freeways were built. 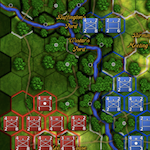 Can you imagine driving across the entire country on highways such as this? It must have been exhilarating, but also exhausting.